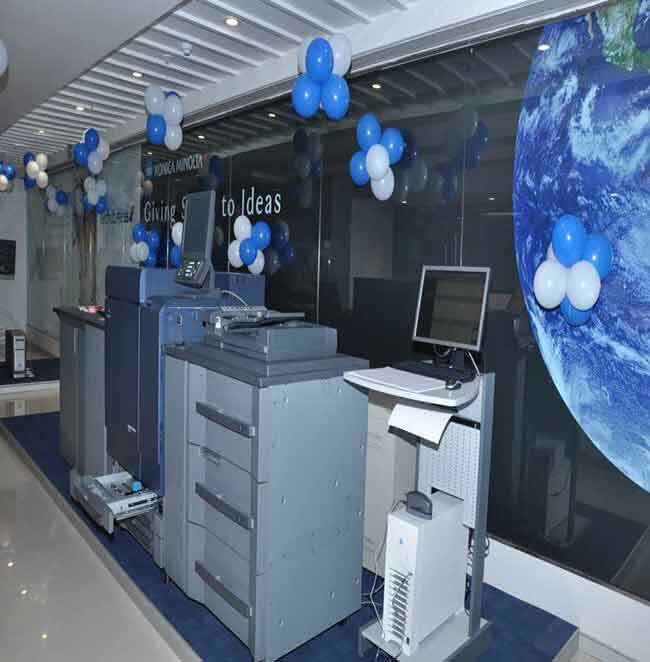 Konica Minolta invests more than one million USD in Digital Imaging Square, which it recently inaugurated in Gurgaon. 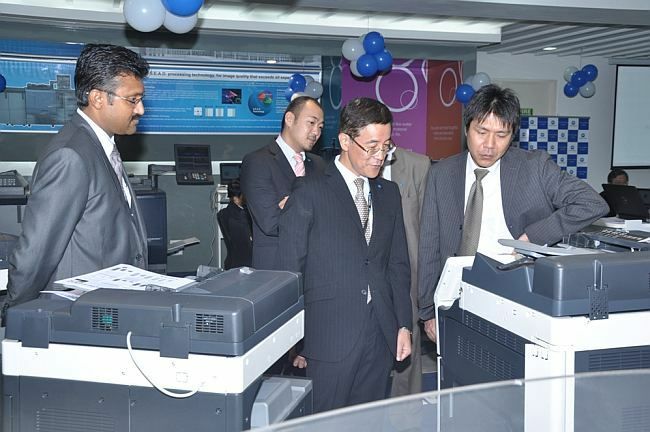 Konica Minolta Business Solutions India Pvt Ltd, recently inaugurated its first Digital Imaging Square (DIS) in its Gurgaon corporate office. Covering an area of 5777 square feet at Cyber City, this Imaging Square has incurred an investment of USD one million. 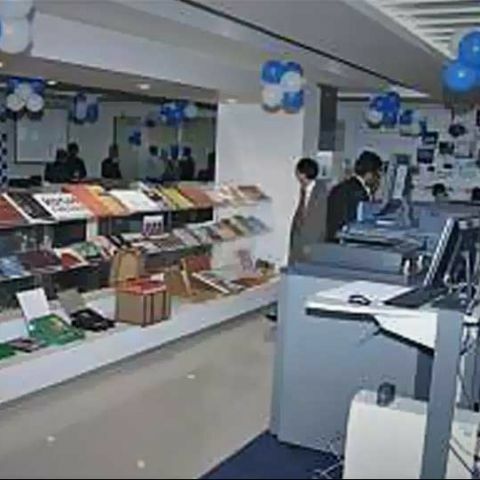 There will be dedicated manpower placed at the store to help the customers to create their solutions using Konica Minolta machines and Solutions. The Konica Minolta Digital Imaging Square would house the latest Multi-Function Printers (MFP) and Production Printers (PP) for the corporate and commercial sectors respectively. 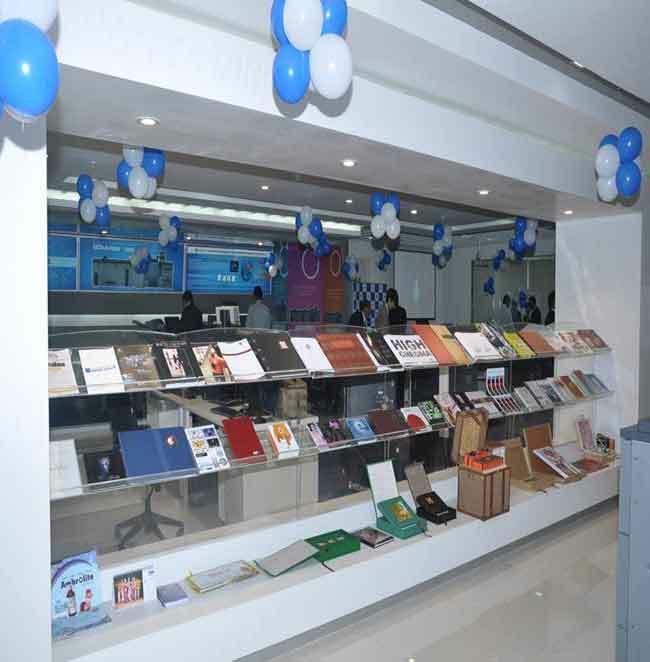 Konica Minolta DIS will also showcase a broad range of readily available business document solutions and print production solutions in order to cater to various companies of different sizes. The partners can bring in their customers to the DIS to showcase the solutions. Similarly, the end customers who want to check the latest innovations in the field of IT can walk into DIS directly to get a feel of the various capabilities of Konica Minolta Printing solutions. Best value for money digital camera within 9000/- in India?